Extreme weather has been blamed for holding back small agricultural businesses. 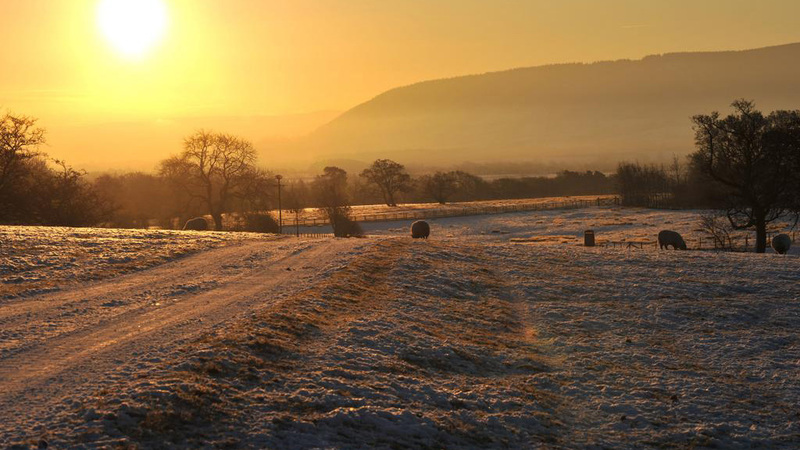 Small farmers have been encouraged to ‘stay one step ahead’ to curb the risk of unpredictable weather battering their business. Research by innovative business funding Hitachi Capital revealed concern over adverse and extreme weather within the industry had jumped by almost a quarter within the year, taking the figure to 46 per cent from 34 per cent at the end of last year. The survey meant weather leapt to the top spot of farmer concern, beating market uncertainty and red tape. It comes just months after three bouts of the Beast from the East hit the UK. Gavin Wraith-Carter, managing director at Hitachi Capital Business Finance said: “Unlike larger enterprises that may have a dedicated team to address particular external threats to the business, small businesses must cope with the environment within which they operate.